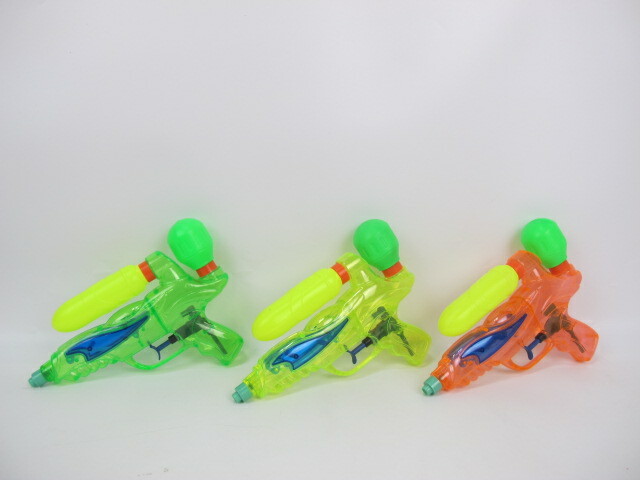 Our high quality Water Gun Toys made of using safe materials for children all ages. Water gun toy for kids is educational baby toys, leakage-proof design with a high pressure seal firing distance of long meters.Makes a perfect toy for children. 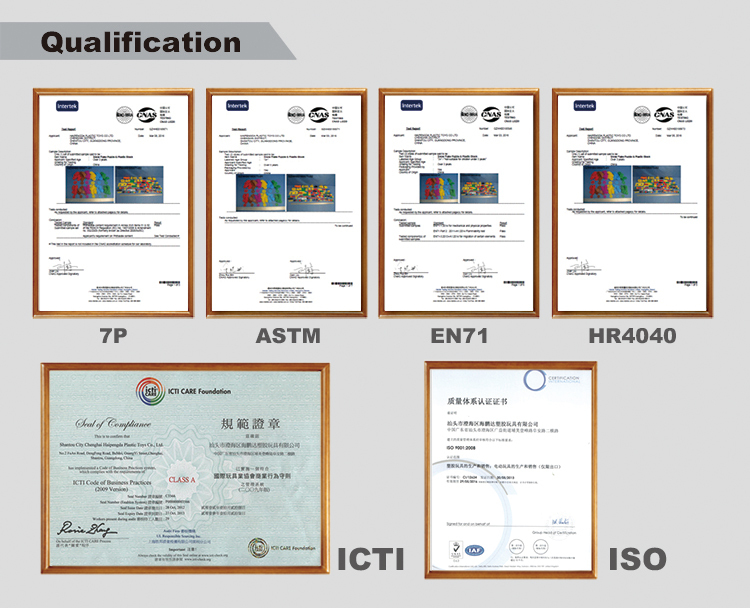 We always insist on the policy of offering the best quality and best service to catch the best satisfaction from customers, please feel free to contact us. 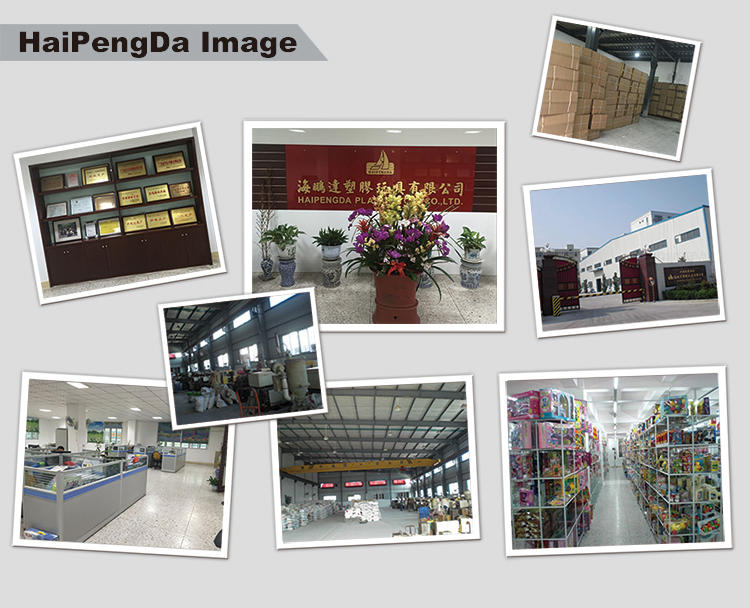 Looking for ideal Toys for Kids Manufacturer & supplier ? We have a wide selection at great prices to help you get creative. All the Fun Children Toys are quality guaranteed. 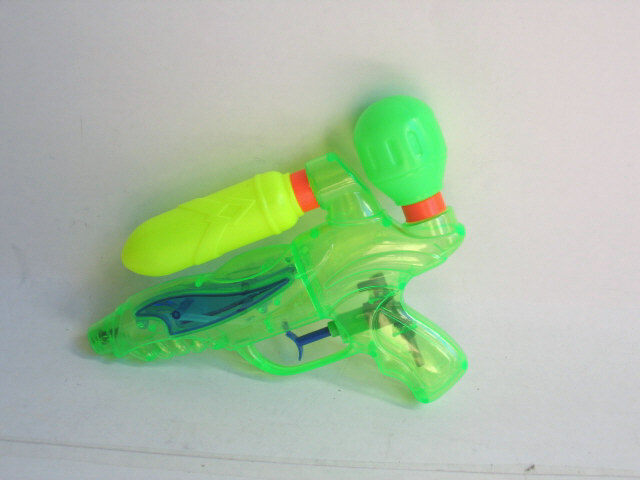 We are China Origin Factory of Plastic Water Gun Toys. If you have any question, please feel free to contact us.